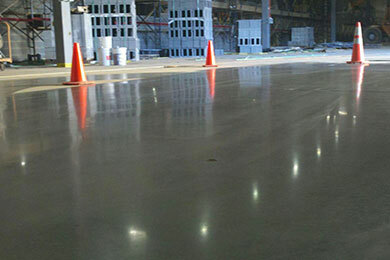 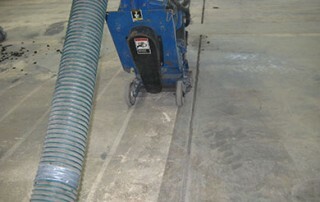 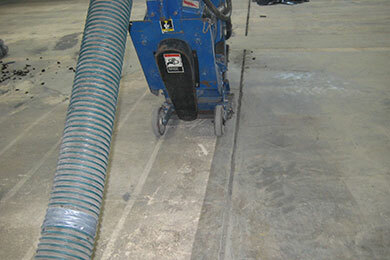 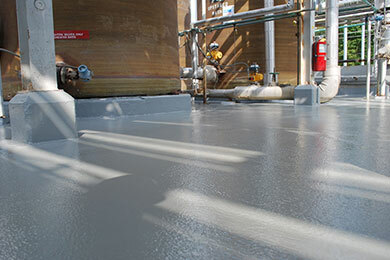 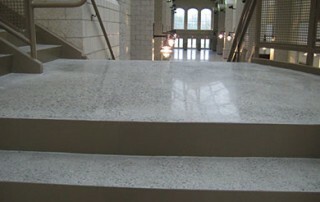 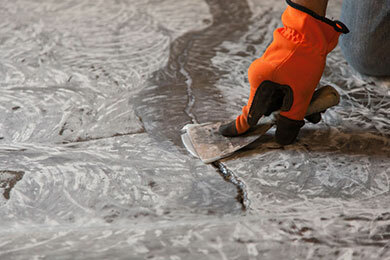 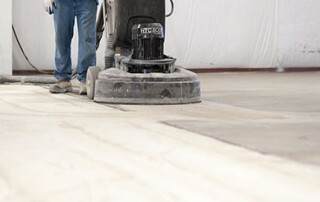 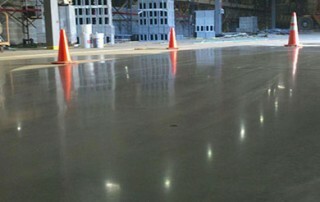 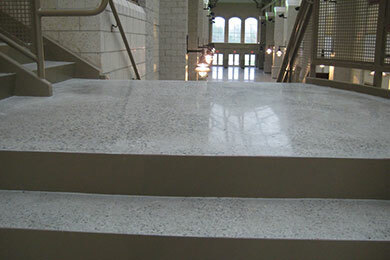 What Is Involved in the Concrete Coating Process? 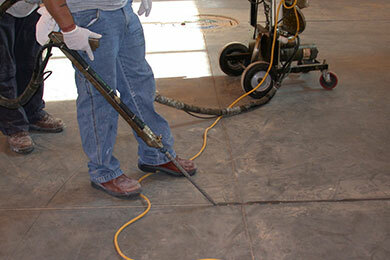 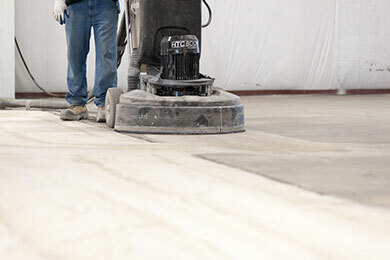 Can Repeated Exposure to Spills Damage My Polished Concrete Floors? 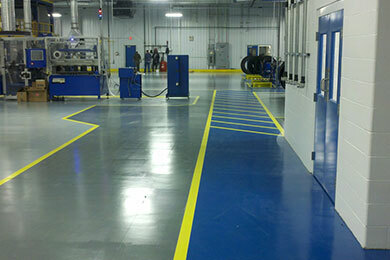 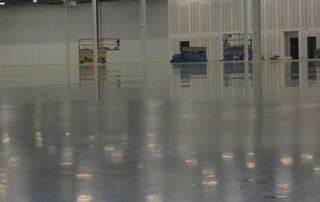 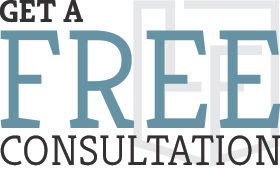 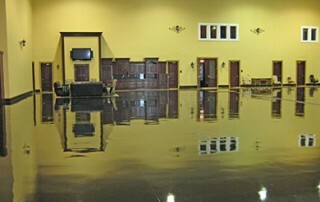 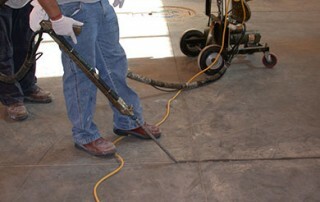 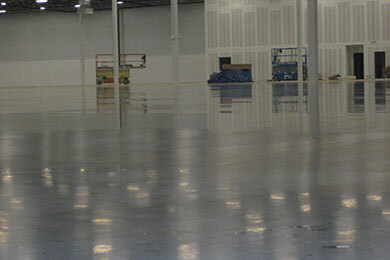 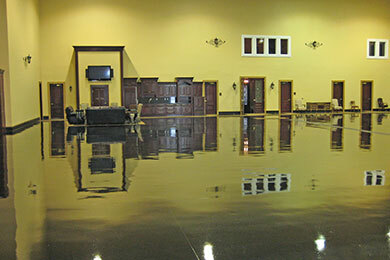 How Can I Keep My Epoxy Flooring Looking New?